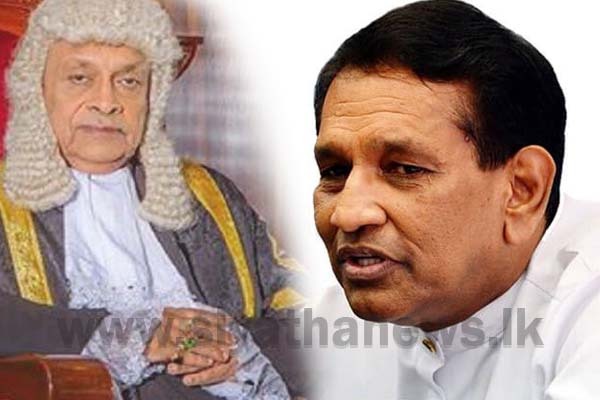 A proposal has been presented seeking the suspension of monetary provisions for the Office of the Prime Minister, stated MP Rajitha Senaratne. He stated this addressing the media following the party leaders’ meeting held with the Speaker of Parliament held this morning (19). Accordingly, another proposal was also brought forth during the party leaders’ meeting, to appointing a Select Committee to the Parliament, stated MP Senaratne.